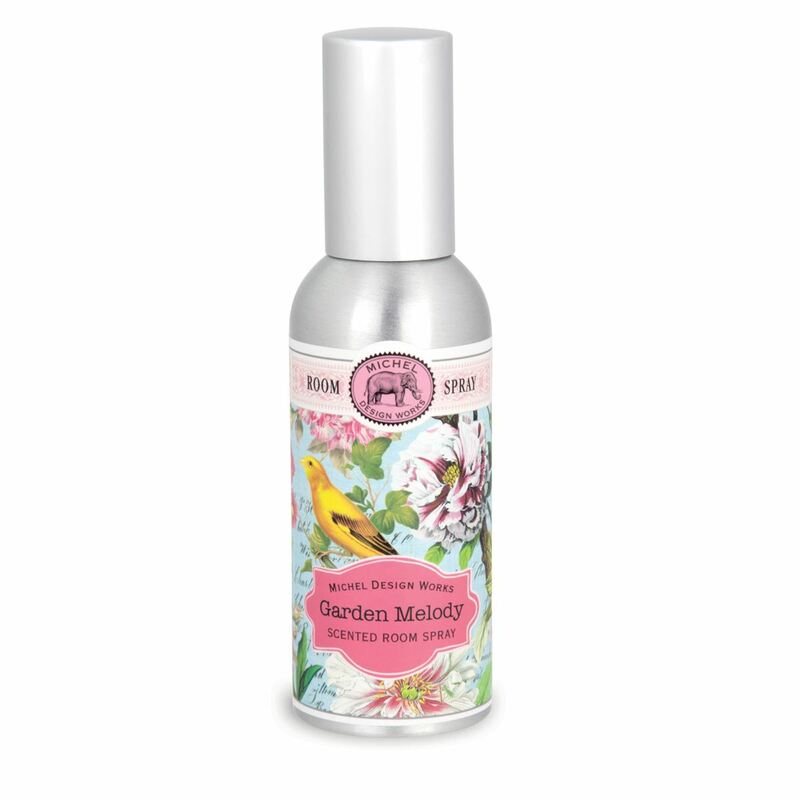 Garden Melody Room Spray Shop the largest selection of Michel Design Works room sprays and more - Garden Melody Collection. Plus enjoy free ground shipping on US orders over $50. Change the ambiance of a room in an instant with our lusciously fragrant room spray. It comes in a silver metal container. 3.3 fl. oz. /100 ml liquid.